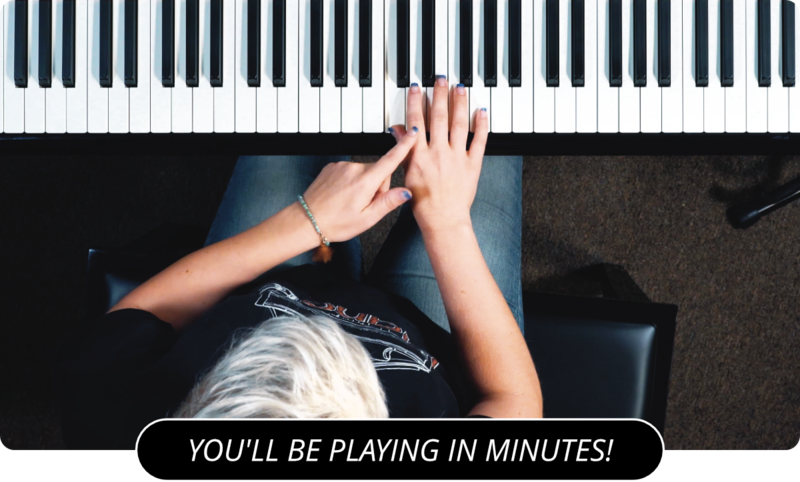 Learn How To Count 8th Notes On The Piano In This Lesson! Eighth notes are a little more tricky then what I have taught you so far. But don't worry, they are only a little bit more complicated. There are two eighth notes for every quarter note. Since your metronome represents quarter notes, you will need to play two notes in the time it takes the metronome to click once. The important thing to pay attention to is that the two notes are both of the same duration. It shouldn't take long at all before you get the cadence down. For the next lesson, practice counting 16th notes .